At Ernest J Bauer, Our Personal Injury law firm not only works hard to get you the compensation you deserve,We also provide you some helpful legal resources so that you can make better, more informed decisions about your personal injury claim. If you have suffered a personal injury, contact our experienced personal injury lawyers. 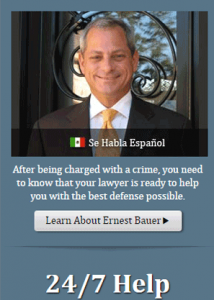 Ernest J Bauer We provide free initial consultations.